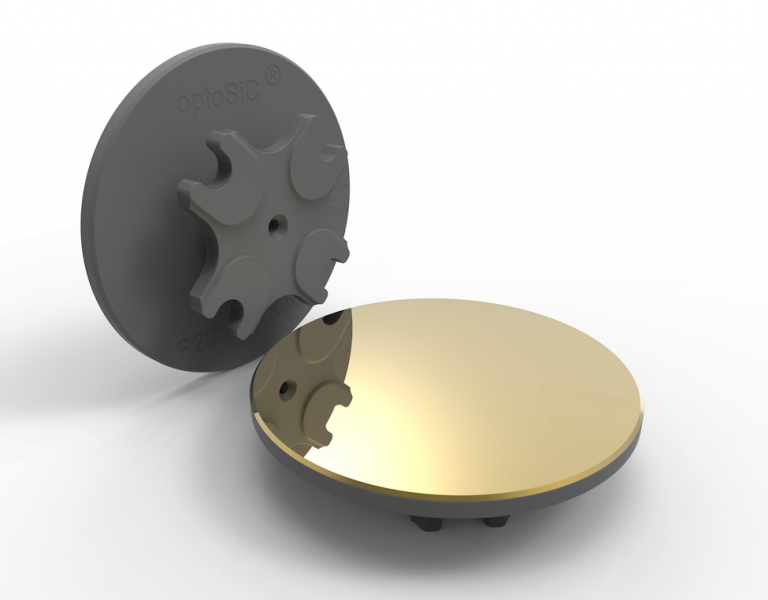 optoSiC offers standard and customized SiC Fast Steering Mirrors (FSM) from 25,4mm to 300mm diameter. A wide range of mount solutions allows the user to replace the standard low performance mirrors with SiC high-end mirrors that best fits the specific application. 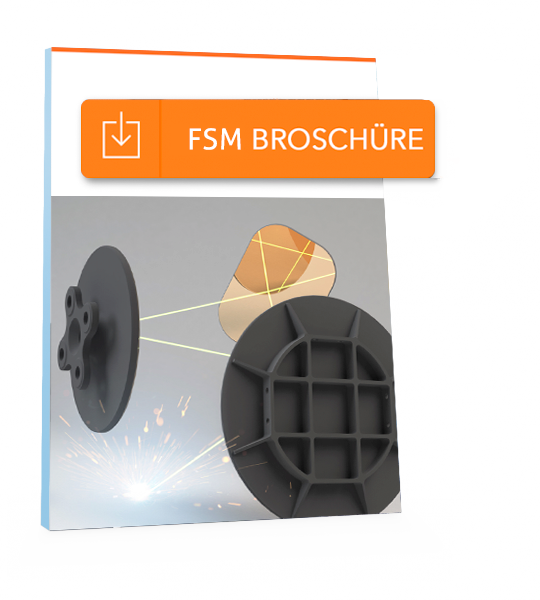 These SiC Fast Steering Mirrors (FSM) are available for different wavelengths ranging from 250 - 1700 nm.